Midwives in England say they are prepared to take industrial action over pay. More than 94% of midwives and maternity support workers taking part in a consultation said they would consider strike action. The Royal College of Midwives (RCM) said there was a palpable “sense of anger and frustration” among members. The RCM will now decide whether to formally ballot members on industrial action. The average age of donors has risen in the UK since the right to anonymity was removed in 2005. Doctors said there was concern about the impact on the odds of a pregnancy. 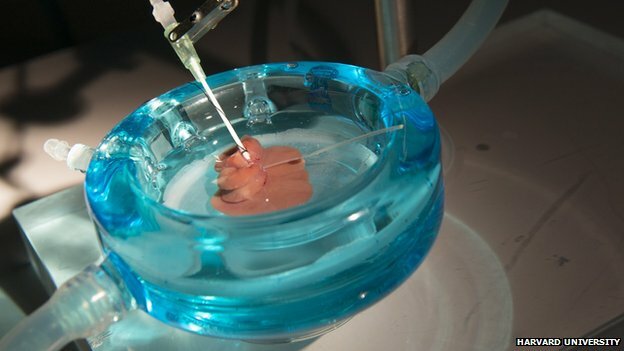 A new technique can preserve organs for days before transplanting them, US researchers claim. “Supercooling” combines chilling the organ and pumping nutrients and oxygen through its blood vessels. Tests on animals, reported in the journal Nature Medicine, showed supercooled livers remained viable for three days, compared with less than 24 hours using current technology. 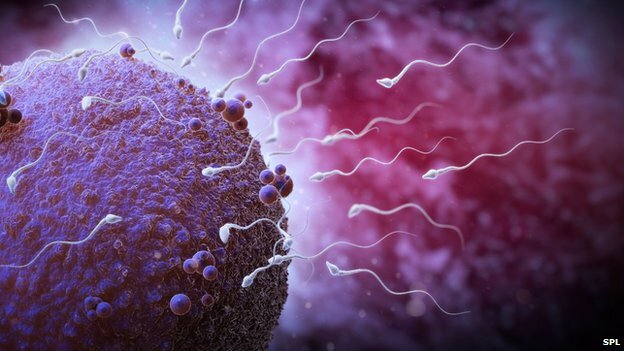 The UK is facing a major sperm shortage that may be tempting fertility clinics to accept poorer quality sperm, the British Fertility Society (BFS) warns. 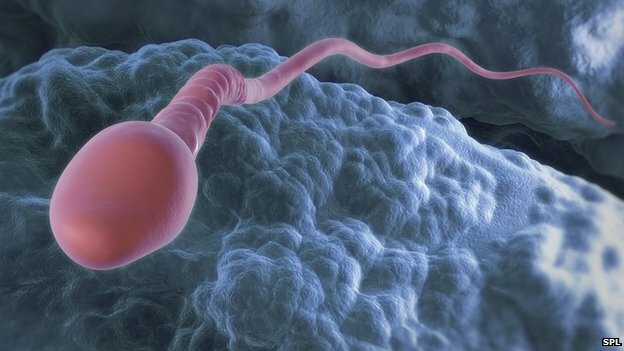 Some clinics rely on imported sperm to keep up with demand. However, the BFS chairman, Dr Allan Pacey, said he was “worried” that some clinics may be setting a lower bar to “get donors through the door”. (Reuters) – The U.S. hog herd shrank more than anticipated in the March-May quarter as a deadly pig virus swept through farms, a U.S. Department of Agriculture report showed on Friday. The data also showed that despite higher hog prices in the wake of the deadly Porcine Epidemic Diarrhea virus (PEDv), producers had not expanded herds as much as expected, analysts said. USDA’s data suggest hog numbers will remain tight through the rest of the year, sustaining already high prices for hogs and pork during the period, said analysts. The study findings may be of particular importance to Aboriginal Australians, who in general have poorer oral health and higher rates of cardiovascular disease. Published in the latest issue of Hypertension, the study reports a significant decline in thickening of the wall of the carotid artery a year after a single session of gum treatment. (Reuters) – A federal appeals court on Friday upheld the dismissal of nearly all claims in 68 cases seeking to hold drug makers liable for injuries from the use of the prescription painkillers Darvon and Darvocet, which were pulled from the U.S. market in 2010. The plaintiffs, who used generic versions of the drugs, had invoked design defect laws in 22 U.S. states in claiming that generic drug makers misbranded the drugs. Many also sought to hold brand-name drug makers liable for alleged misrepresentations made to prescribing doctors. Women smoke at an Independence Day party in Union Beach, New Jersey in a July 3, 2013 file photo. (Reuters) – New Jersey could become the first state in the nation to ban cigarettes, cigars and other tobacco products in all public parks and beaches if Governor Chris Christie signs into law a sweeping anti-smoking bill approved by lawmakers.